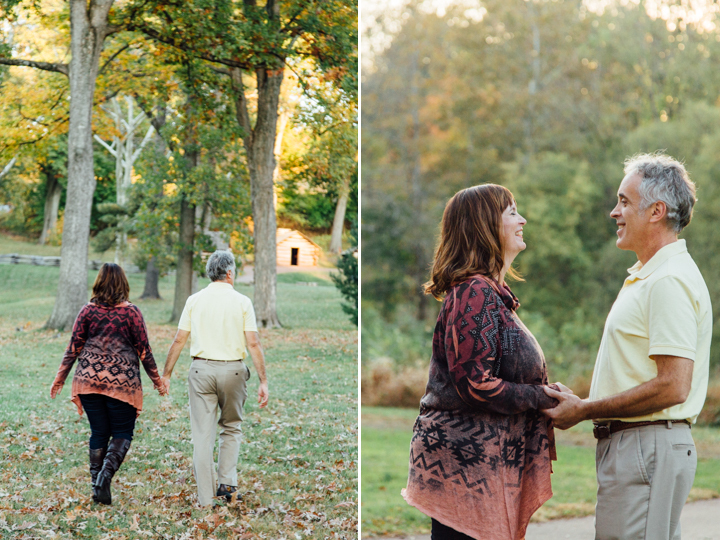 Fall foliage and a beautiful couple equals an amazing time and stunning photos!! This engagement session made my heart so happy, not only because of the perfect weather but because of the time that I was able to spend with this sweet couple. Lisa and Frank’s love for each other is so special and bright! You could feel the connection that they have for one other by just seeing how they interact. 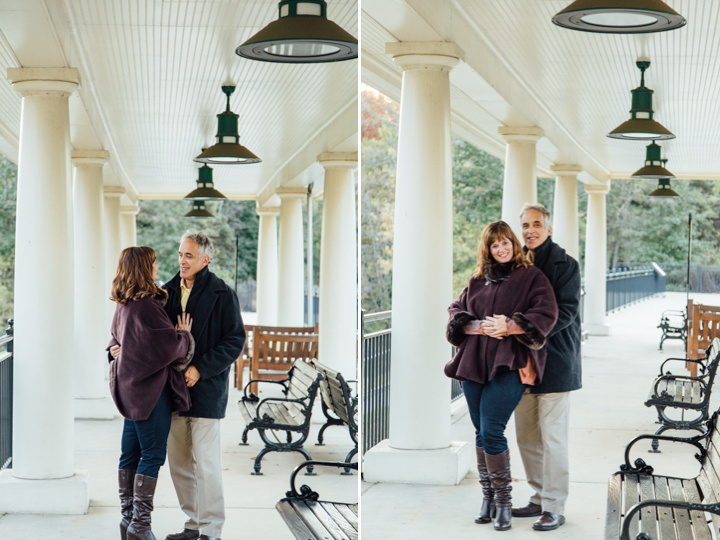 Valley Forge National Park was the perfect spot to take their pictures. We spent the evening chasing the sun together and going to several locations at the park. 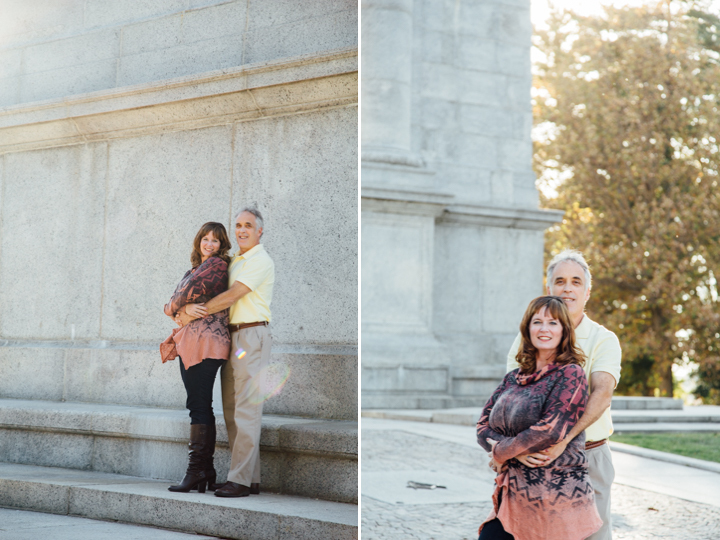 We started off at The Arch which was perfectly lit by the sun at that time of day. We then made our way over to the Artillery Park, which really began to set the tone for the evening with the sun setting and the fall colors really begin to pop! 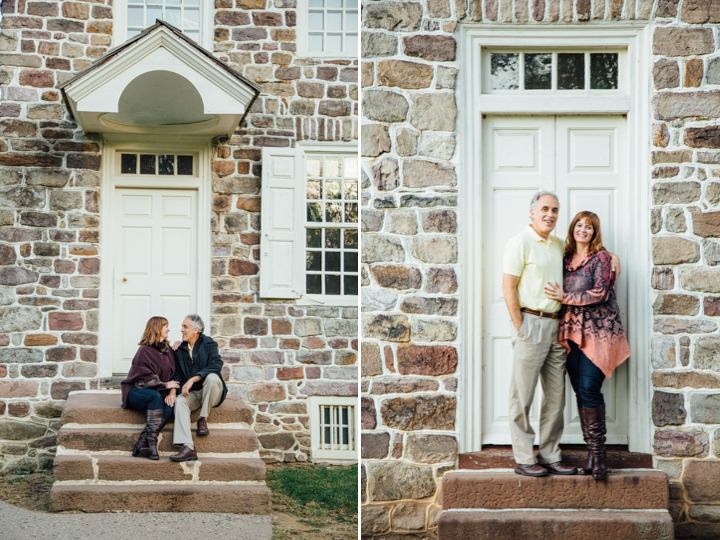 Our last stop was at Washington’s Headquarters where I was able to get some AMAZING pictures of Lisa her in cape and Frank in his wool jacket by the train station and finally ended at one of the log cabins. I’m so beyond honored and happy to say that I get to be a part of their wedding next May! Looking forward to even more perfect moments and capturing the beginning of their love story. 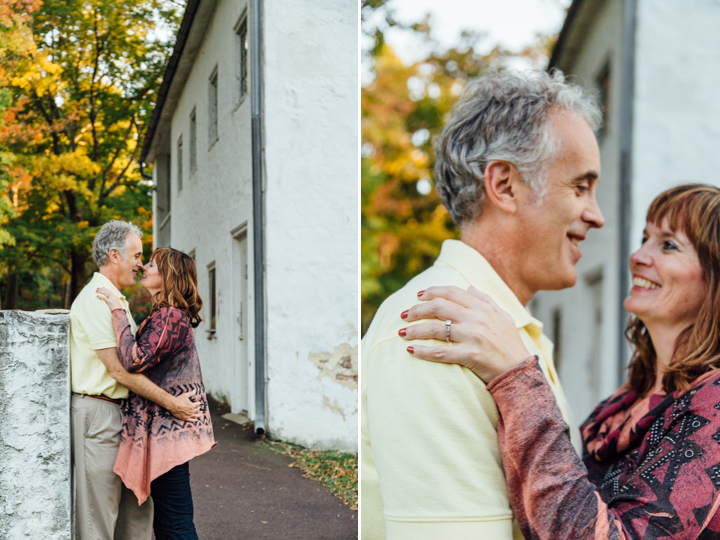 Tagged couple, engagement, engagement session, Fall, king of prussia, love, pennsylvania, valley forge, valley forge national park. Beautiful photos – love the happy smiles and gorgeous colors you captured. These two rocked these locations! I loved all the places your guys shot! These are so unique and beautiful! Amazing images! Fabulous captures! These images are unique and gorgeous! So cute! They look so happy! I LOVE Valley Forge. So many beautiful locations – you can just pull over anywhere and find somewhere lovely to shoot. Beautiful light too. 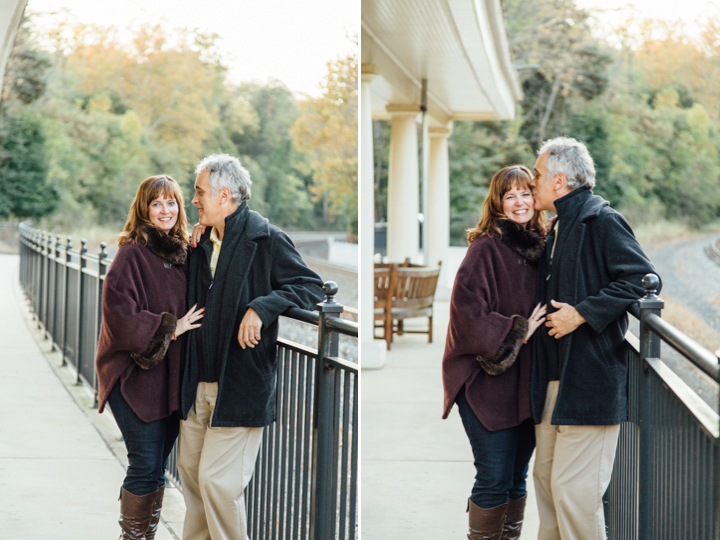 I absolutely love photographing older couple and you did a wonderful job!!!! Love the location <3! Uhm, WOW! These photos are absolutely gorgeous! You definitely captured their love. Great images and great location! Such a pretty fall session!